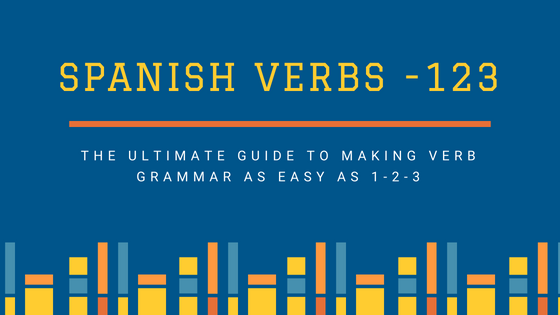 Click through to the Spanish word lists to learn vocabulary for each topic, then test your knowledge using the quizzes and games. Most lists include pictures and sound for each word. Bonus: Discover the fastest way to learn Spanish words, with a free 4 day mini course. Want to know the secret to learning Spanish words?